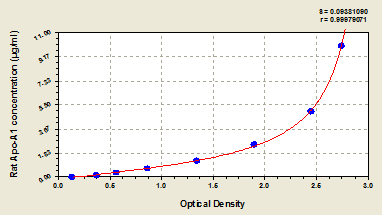 Displaying 401 to 450 (of 1395 products)	order by Products Name. 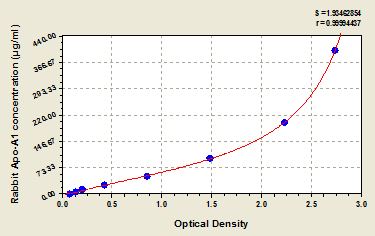 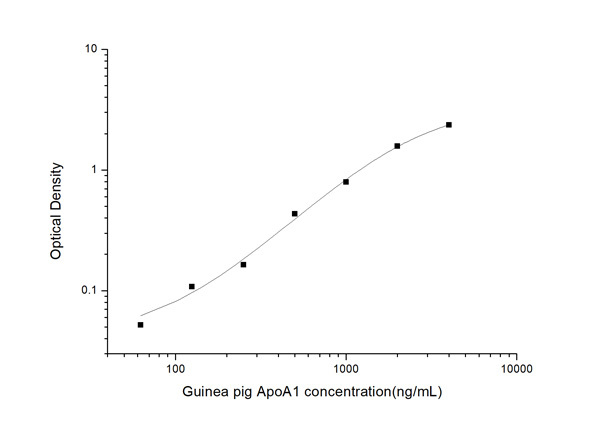 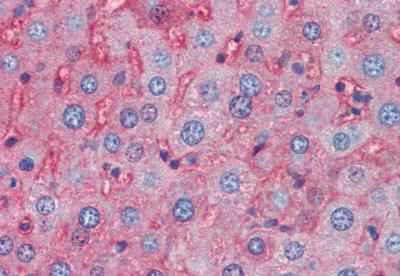 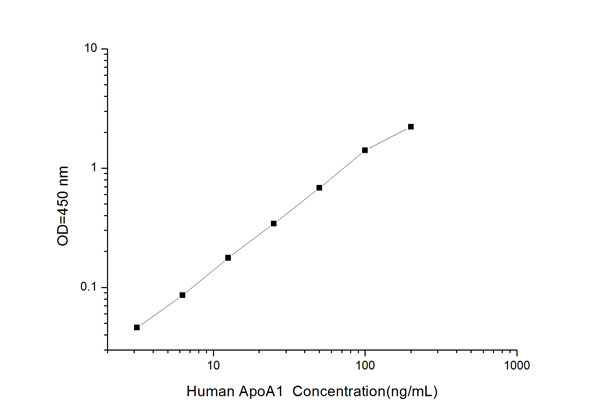 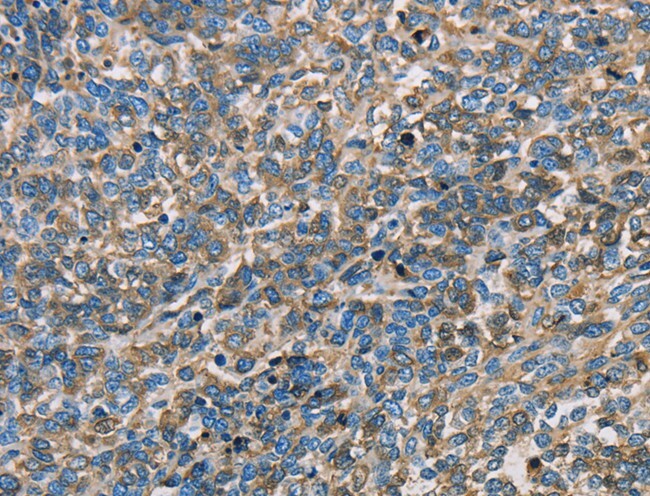 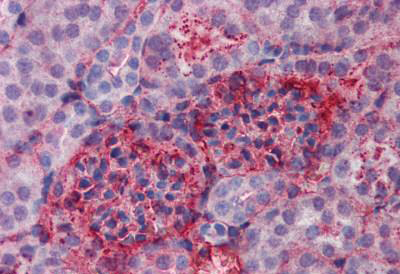 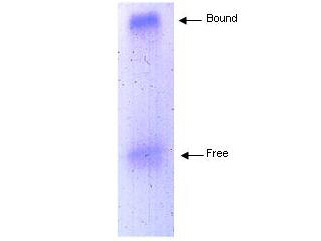 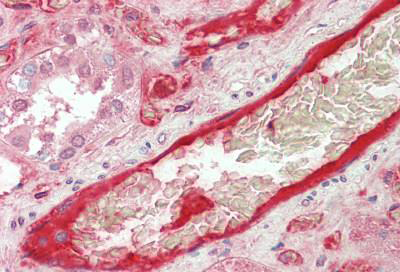 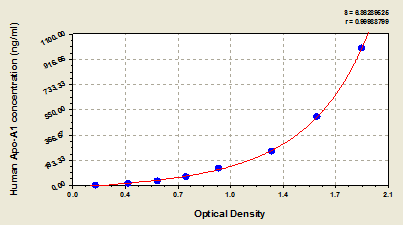 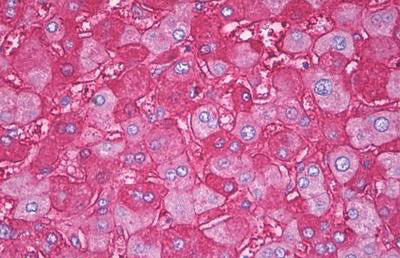 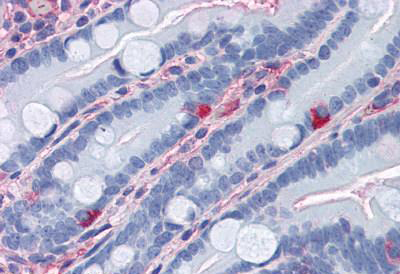 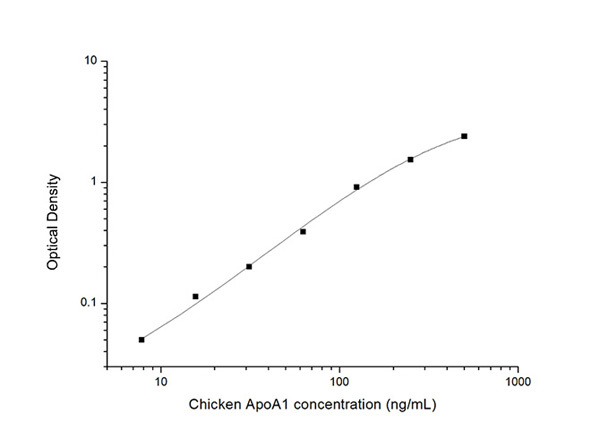 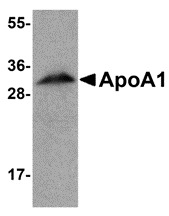 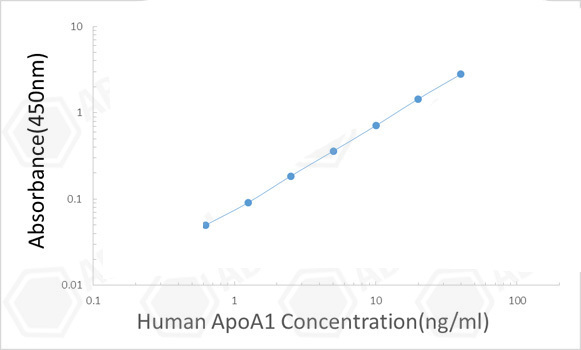 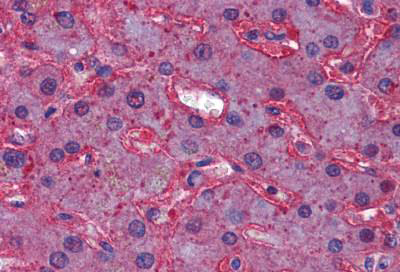 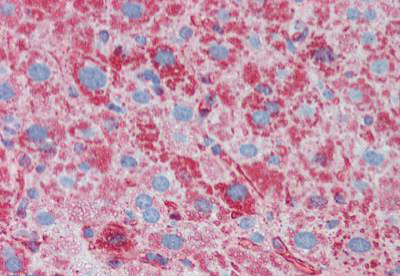 ApoA1 Antibody is affinity chromatography purified via peptide column. 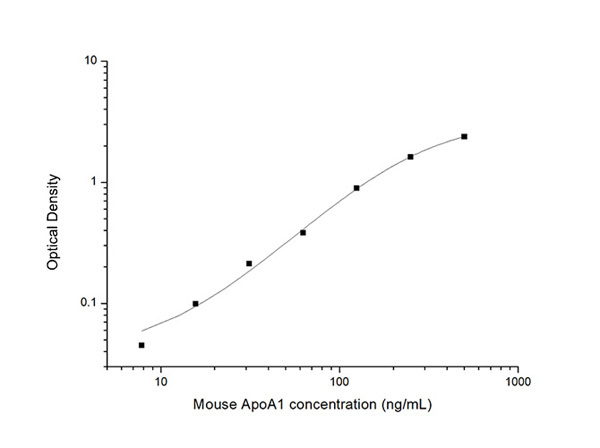 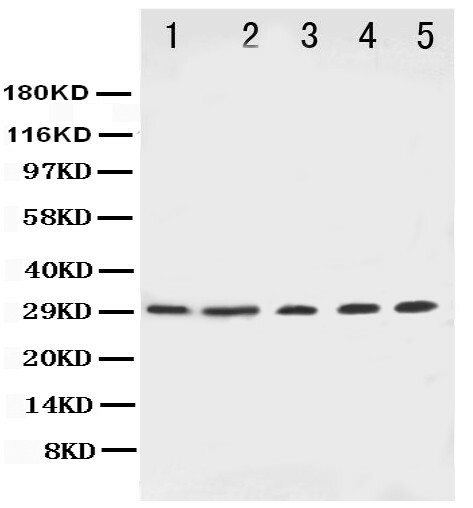 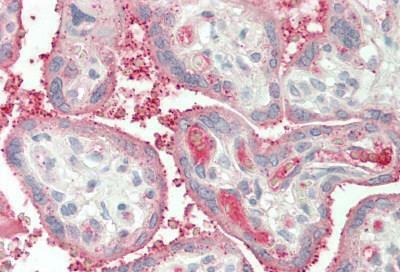 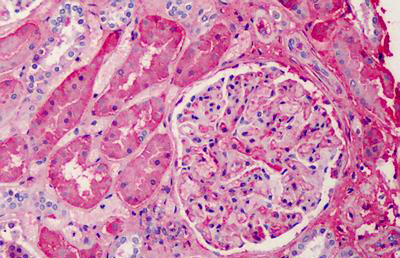 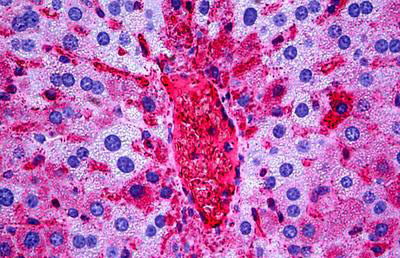 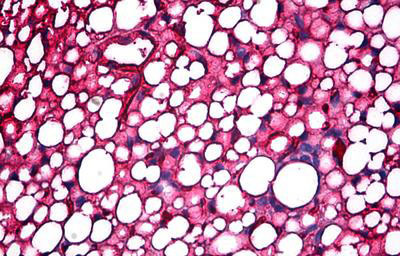 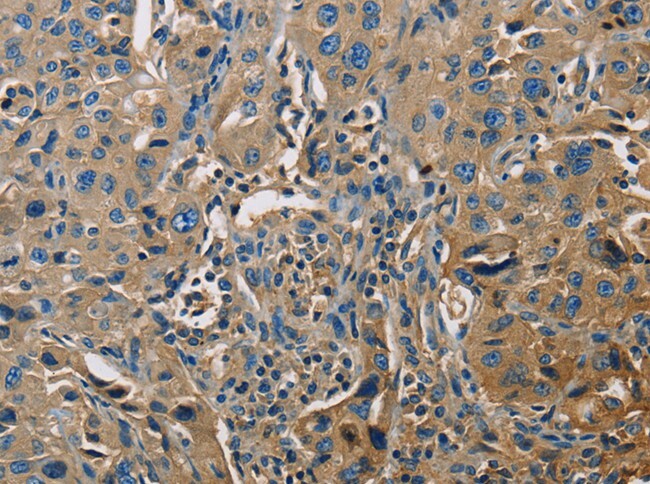 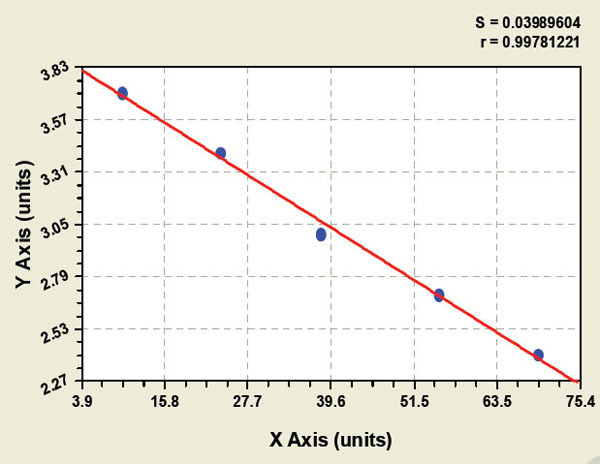 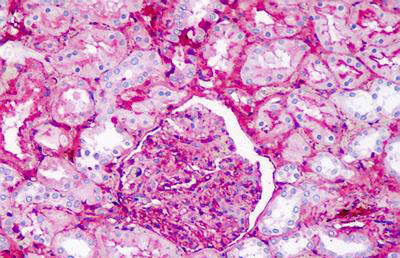 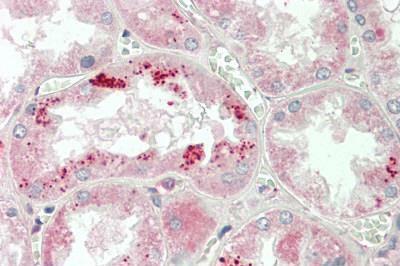 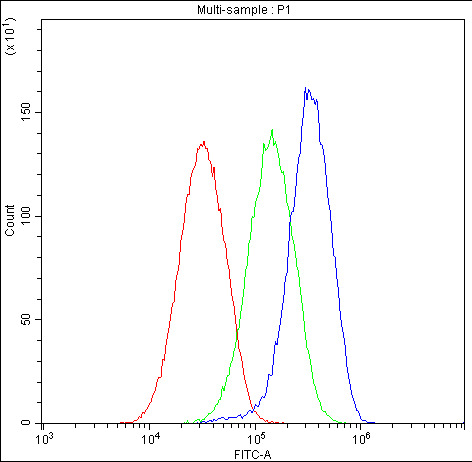 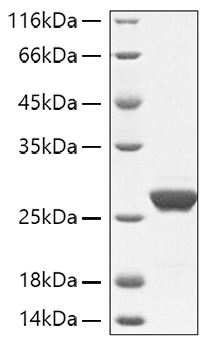 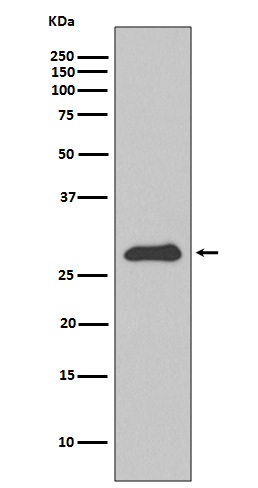 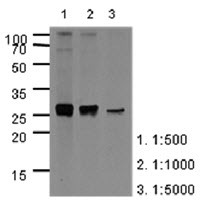 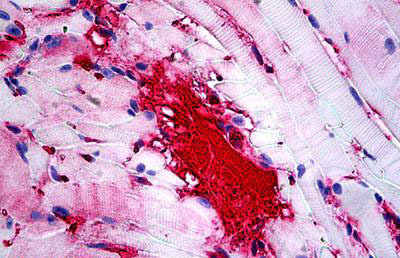 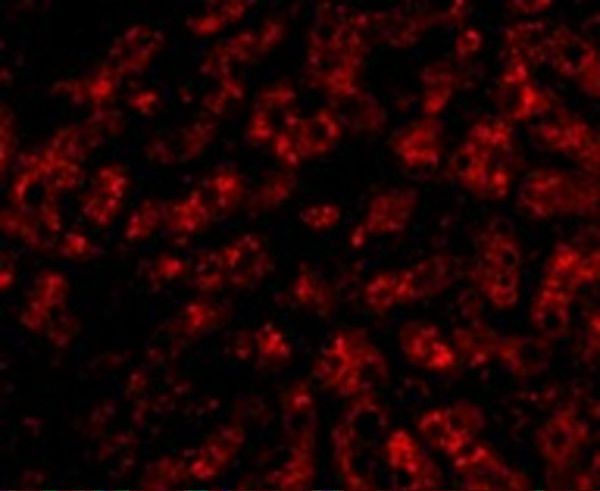 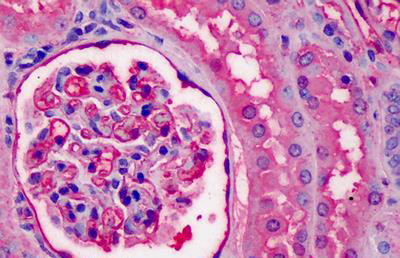 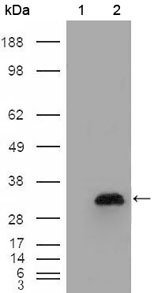 APOA1 antibody was purified from mouse ascitic fluids by protein-G affinity chromatography.